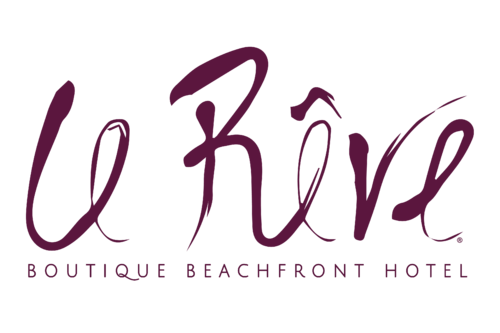 Families, couples and groups seeking to find the quieter side of paradise will love Le Rêve Boutique Beachfront Hotel. 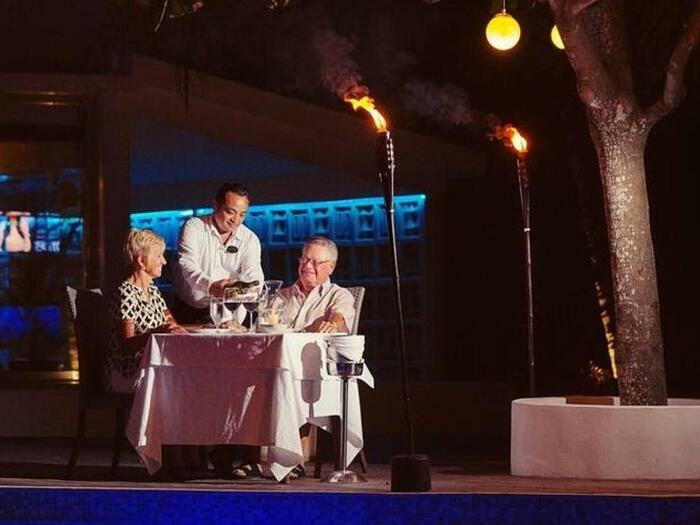 Situated on a beautiful, private white sand beach tucked away from the crowds of the larger Playa del Carmen resorts, we offer all of the amenities of a luxury resort in a tranquil, secluded and intimate setting that invites you to enjoy everything at your own pace. Whether you’ve come to relax by the stunning infinity pool, lounge on the private beach or indulge your senses with gourmet cuisine and replenishing spa services, our welcoming staff and concierge are committed to meeting your every need and exceeding your every expectation. 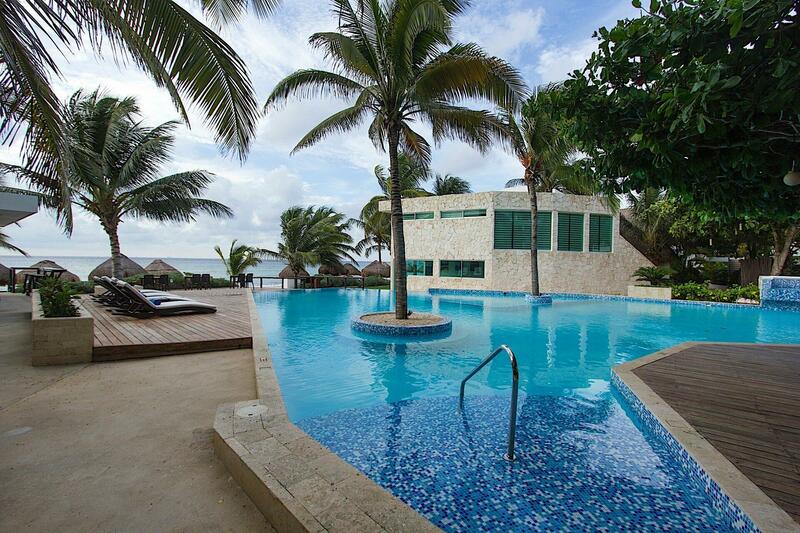 Find the Caribbean paradise of your dreams at Le Rêve Boutique Beachfront Hotel. You name it. We make it happen. The sky’s the limit and special requests are our specialty. Our concierge is available to meet any request. If your take off is in less than 48 hours, please email our concierge team Airport Transportation or call us +52 984 206 32 95 to book your transportation. You are here to enjoy your vacation, to make memories together. So while you’re seizing the moment, let us capture the magic. Schedule your magical portrait session to make those memories last a lifetime.